Working in partnership with your community’s health care leaders, the Ronald McDonald Care Mobiles® bridge the gap between underserved children and local community agencies. It travels to locations that are lacking in pediatric and dental resources or underutilizing existing ones. View the April schedule for our Ronald McDonald Care Mobile®. The generosity of sponsors and donors make it possible for the Ronald McDonald Care Mobiles® to provide free pediatric services in your community. To request the Ronald McDonald Care Mobile® arrange for a visit to your community, please click here. Providing free services to the uninsured/underinsured pediatric patient, the Ronald McDonald Care Mobile® virtually eliminates financial and geographic barriers to health care access. It also reduces the strain placed on local ERs by families using them for non-emergent care. The Ronald McDonald Care Mobile® is a state-of-the-art fully-equipped pediatric clinic on wheels. 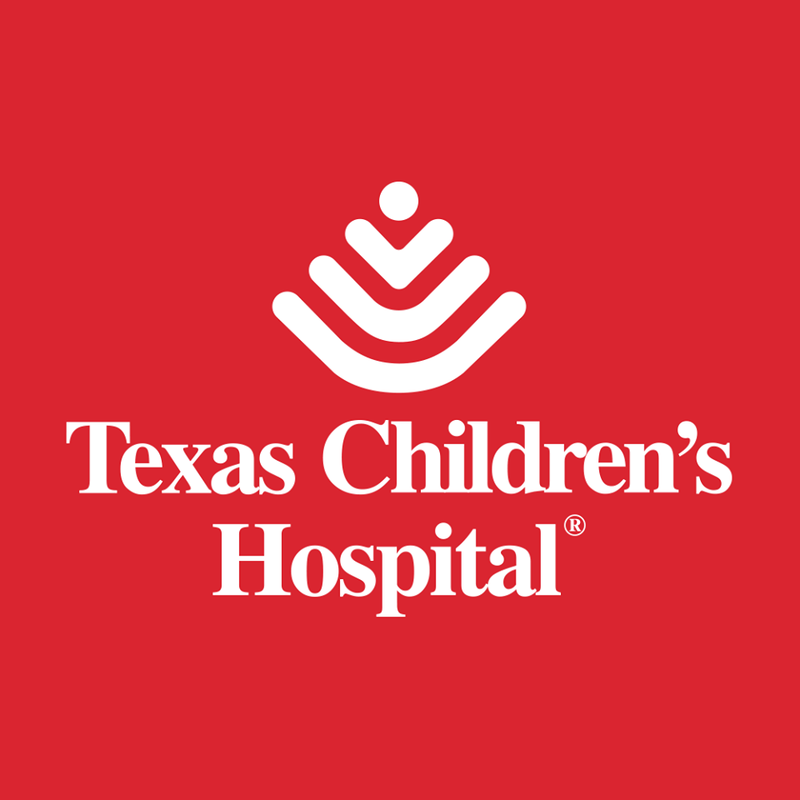 Designed from the ground up to meet the specific well-care and treatment needs of children, it is staffed by pediatricians, nurse practitioners, nurses, and medical assistants from Texas Children’s Hospitals (TCH). TCH is ranked among the nation's top children’s hospitals by U.S.News & World Report and Parents magazine. Because no two communities are exactly alike, the Care Mobile can address the most critical childhood health needs in your area. Whether it’s providing immunizations, school physicals, or increasing awareness on the benefits of a healthy lifestyle, it can provide the services that make an impact in your community. 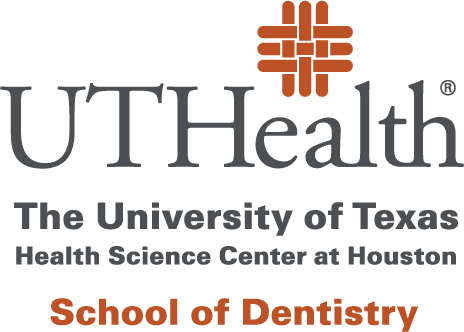 The Ronald McDonald Care Mobile is a three-room, mobile unit operated by UTHealth School of Dentistry, to provide much needed oral healthcare to under-served children throughout Houston, completely free of charge. 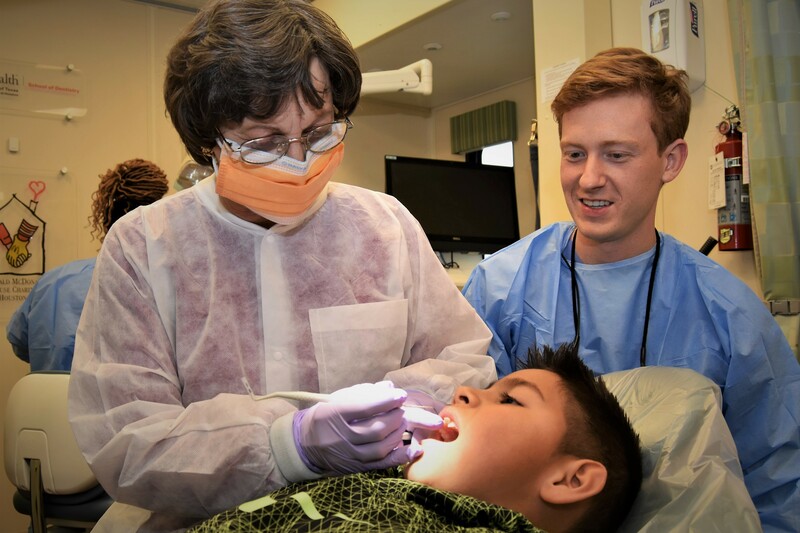 Additionally, our future dentists & dental hygienists are being educated while children are receiving care. Certainly a win-win situation for the entire community. Look for the unit at a neighborhood school or community center near you. Do you believe in the Tooth Fairy? We do!